Home/vSphere 6.5/How to reset VCSA 6.5 root password ? 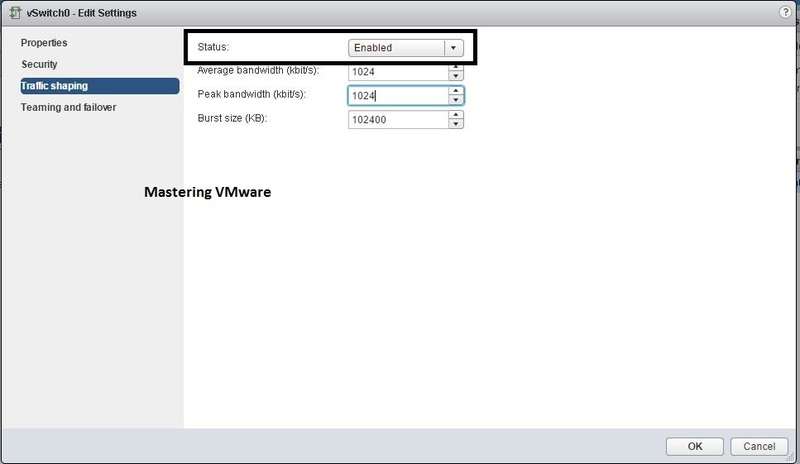 In our previous posts we have seen on how to Deploy vCenter Server Appliance 6.5. 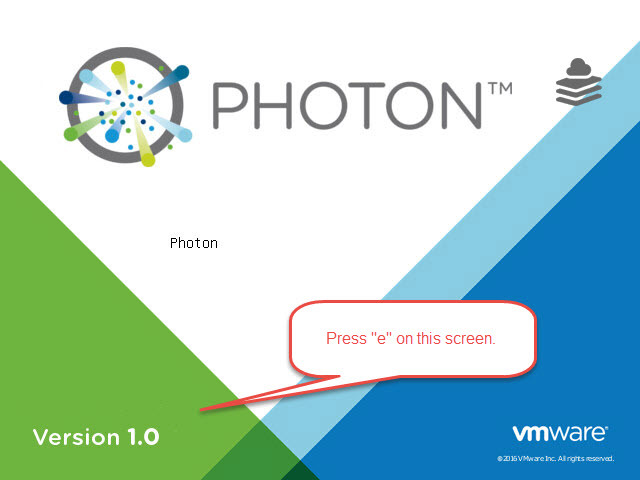 VCSA 6.5 is based on the VMware’s customized photon Operating system. When we install the VCSA 6.5 we need to set the root password for the VCSA but sometimes it happens that we forgot the password of the root user. 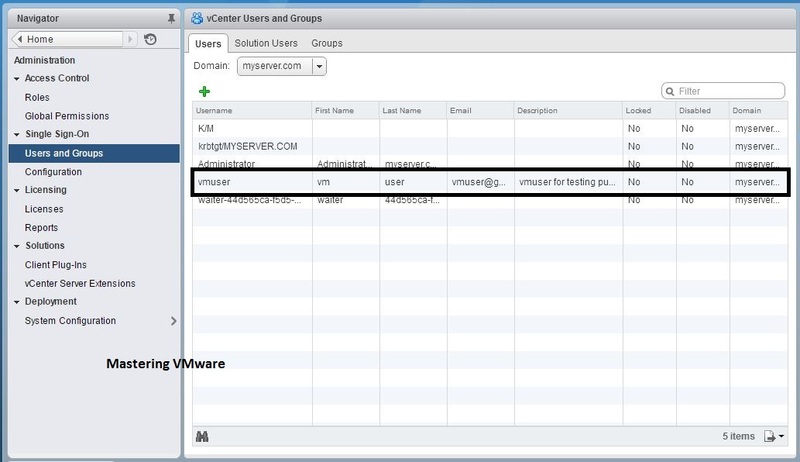 root user password is very important because with root user only we can manage the vCenter Server Appliance from Console & from the Web browser. So if you forgot your root password then this post is for you on how to reset the root password. 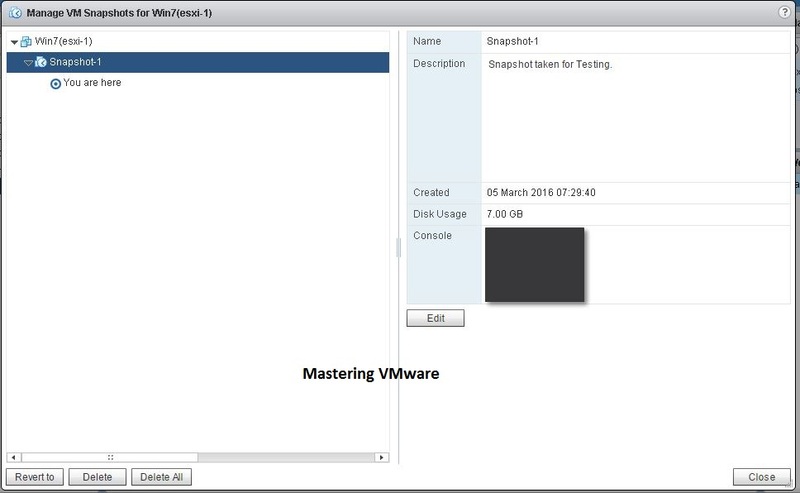 Take the Snapshot,Clone or backup of your VCSA 6.5 for the safety purpose. So if something goes wrong you can revert to your original state. Press F10 to boot the system. First we will reset the password of the root user. To reset the password type “passwd”. You will have to type the password twice to confirm. Now we will unmount the file system using command “umount /”. Don’t worry this will not delete or remove any files. 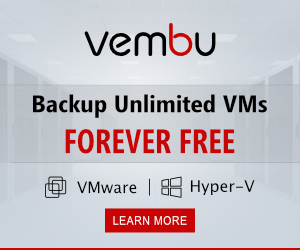 We have to reboot the VCSA 6.5 to save the changes. 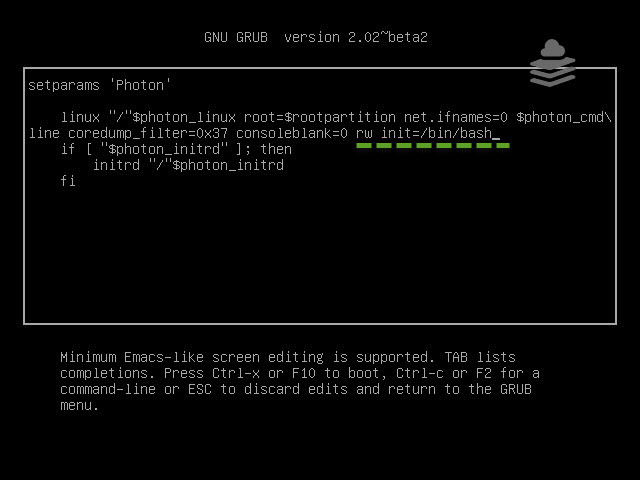 Type “Reboot -f” to reboot the VCSA 6.5. 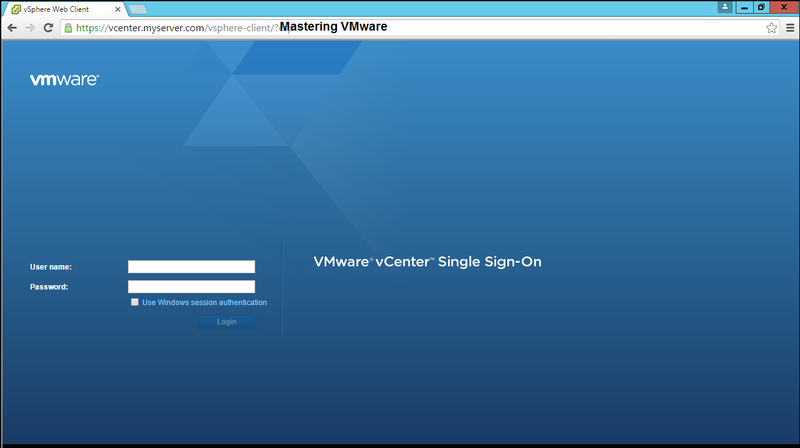 That’s it now you can successfully login to your VCSA 6.5 console using the new password. 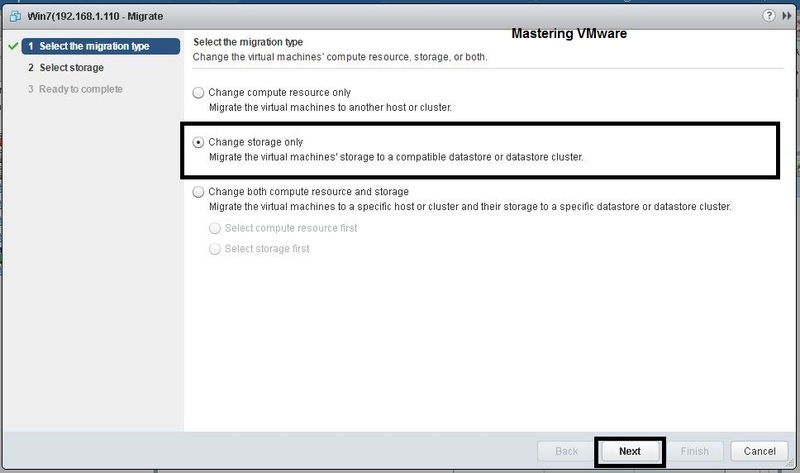 In future if you forgot the password you can follow same steps to reset the password of VCSA 6.5.